The best way to heal relationally is in relationships with others. 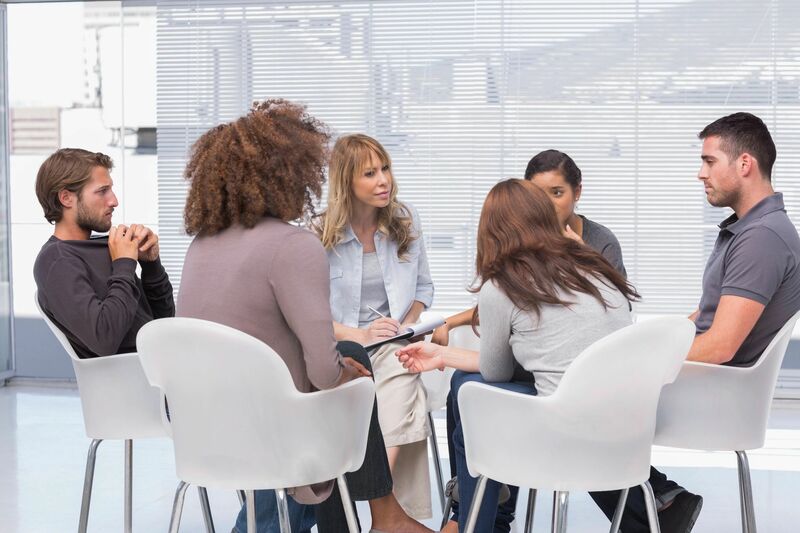 A therapy group can be a powerful, nonjudgmental place to grow and heal, and can amplify the work done in individual or relationship therapy. Not only do you get to learn from the group facilitator; but, the other group participants can be a great source of support, bringing their own experiences and stories, and simultaneously allowing you to support them as well. The result? 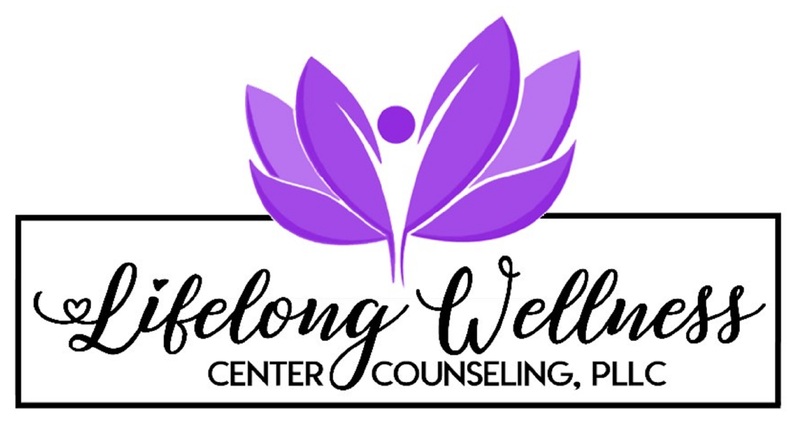 Real life practice engaging in healthy relationships with others, and the potential to grow your support network in a safe, nurturing, and therapeutic setting. Groups may be time limited (8-12 weeks) or ongoing, and can be focused on a number of topics. Group topics change from time to time based on current availability and scheduling. Please feel free to contact us to suggest a group topic.